Serving the greater St. Louis area locally since 2008. Why Choose Mold Solutions St. Louis? We're locally operated here in St. Louis. You'll work directly with your local team, not a national call center. The estimate quoted was the same as the invoice (no hidden costs or fees), service was prompt and Rich made the process easy. Before you make a decision I would highly recommend getting an estimate from Mold Solutions (they saved me thousands of dollars)! Thank you again for the great customer service! My wife and I highly recommend Mold Solutions. They are a professional, no-pressure, and ethical company. They came out to our place to look at a possible problem with mold. Rich called when he was on his way and arrived a little earlier than his scheduled time which was a treat. He made a thorough inspection of the area that concerned us and gave us a written proposal. He also answered all of our questions when we called after receiving the proposal. Rich’s personable, professional and ethical treatment of us was greatly appreciated. 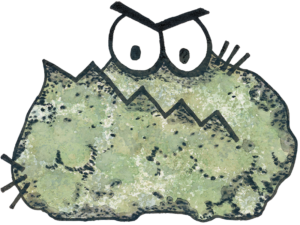 We strongly recommend him and his company, and we would definitely call them again if we have mold-related problems. 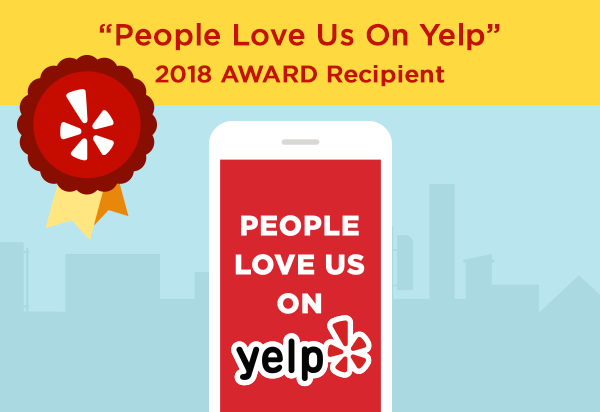 I hired them once for my house and had a great experience: from Rich, the inspector, to the technician who removed the mold from my bathroom, everything was very professional and informative. It was also a great price. I was never "upsold" and they were very honest and not hysterical about what was going on. Hired them a second time for a rental property I manage, and I was impressed again. This turned out to be a pretty minor mold issue. But Rich took the time to explain the science behind the problem, and how to fix it. In this case they actually didn't recommend any professional remediation. I'm always impressed when someone with a vested interest in charging me lots of money tells me I actually don't need their services. Highly recommend Mold Solutions STL! Serving Greater St. Louis since 2008.